Marvel at Beijing’s glorious culture and history, and experience the quieter and scenic side of China in Guilin. 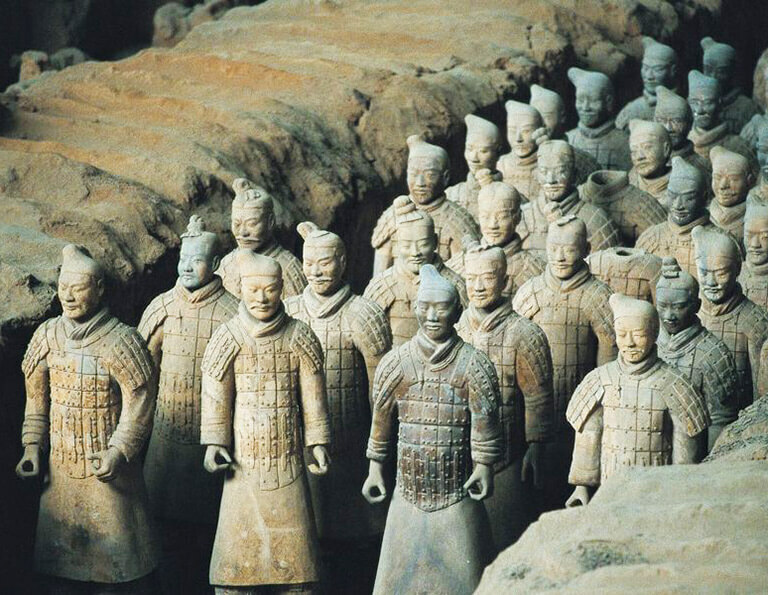 How to Plan a Memorable Beijing Guilin Tour? 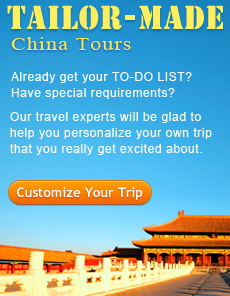 You can begin your tour either from Beijing or from Guilin. 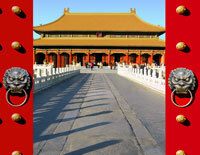 Beijing serves for many flights to majority of international cities, so it is very easy to start China tour at Beijing. 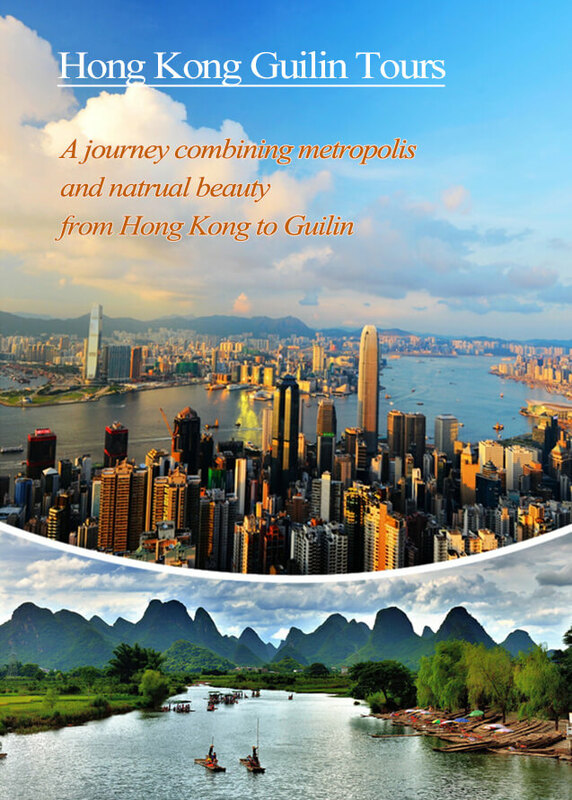 Guilin has fewer international flights, but you can get to Guilin from Hong Kong, Guangzhou and Shenzhen conveniently. No matter you travel from Beijing to Guilin or from Guilin to Beijing, you can transfer efficiently by both flights and high speed trains. 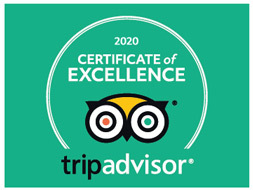 In Beijing, you should stay at least 3 days to sample the best sites of this majestic ancient capital - grandiose Forbidden City and Temple of Heaven, magnificent Great Wall, local Hutong living experience, etc. While in Guilin, you also have to stay at least 3 days so that you can cover it’s Golden Triangle - Guilin city, Yangshuo and Longji Rice Terraces. 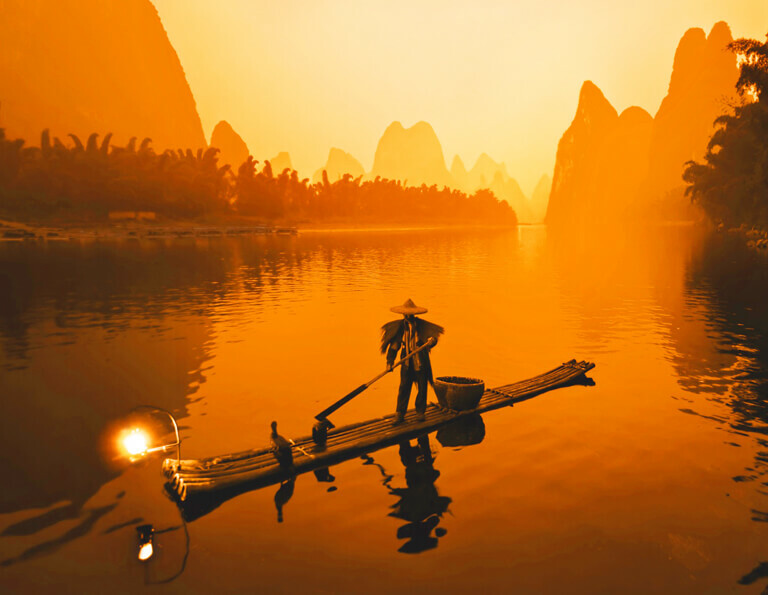 Below are some essential things to know before your Beijing Guilin tour, regarding of transportation, weather, accommodation, train booking, flight, etc. 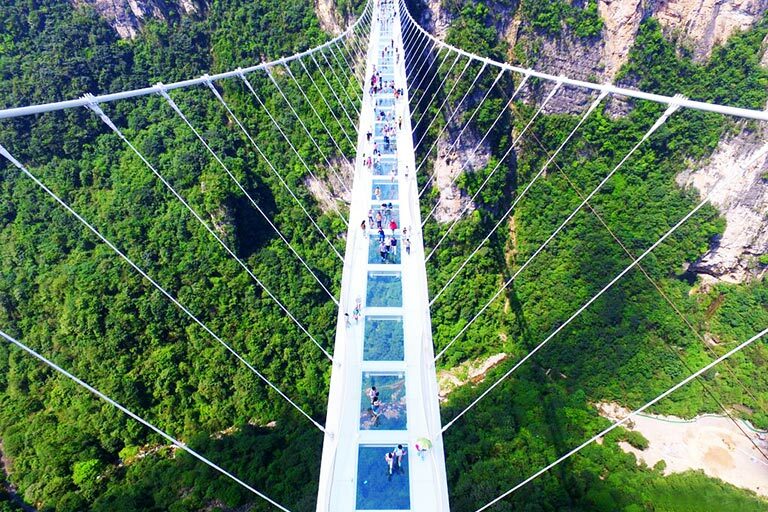 Both Beijing and Guilin offer diverse and flexible things to do. 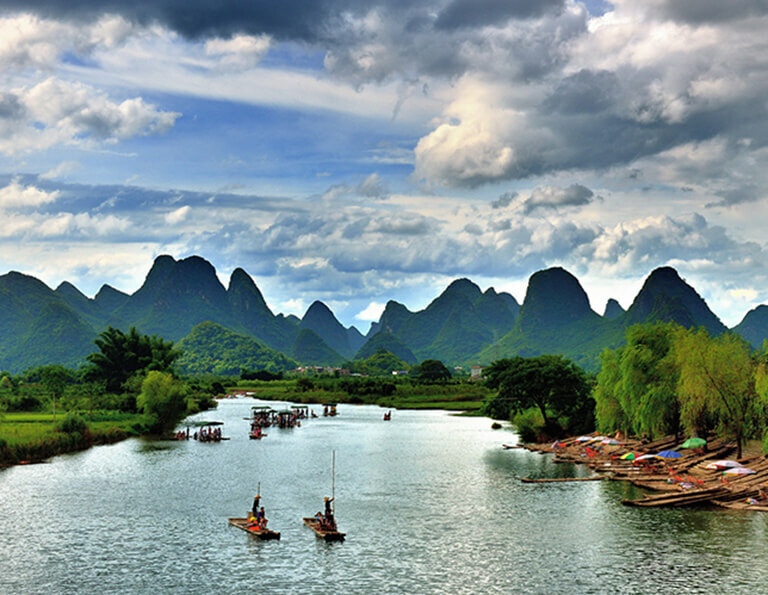 It usually takes about 3~4 days to visit, and 3~4 days to viist Guilin with Yangshuo and Longji. You can plan your tour accordingly. A trip to Beijing and Guilin can be very fantastic because you will explore the representatives of both China's culture and Nature. 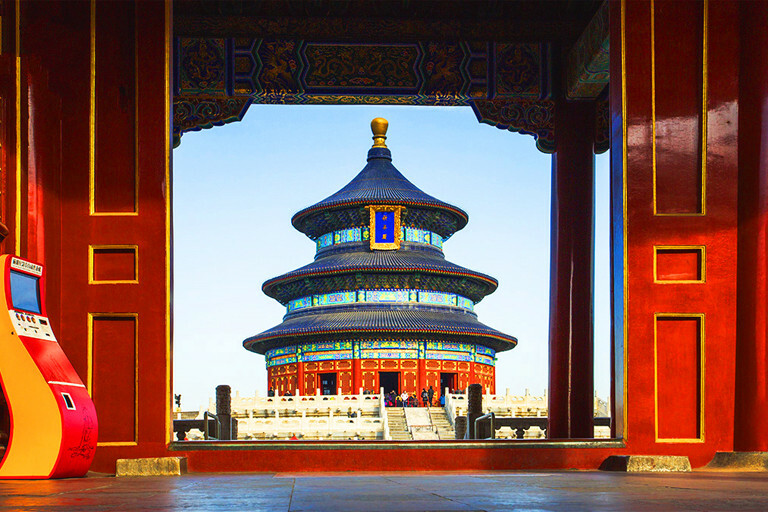 Beijing, the city with 7 World Heritage Sites - Great Wall, Forbidden City, Summer Palace, Temple of Heaven, is the first place you should visit if you are interested to see the best parts of Chinese culture. 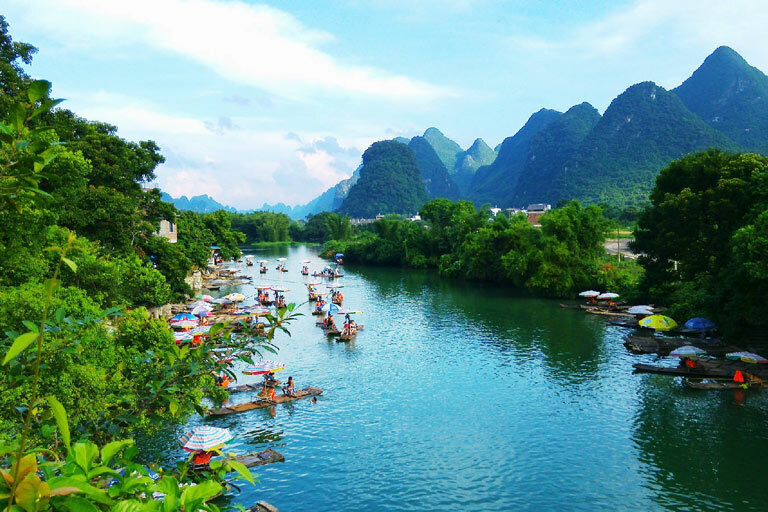 While Guilin, known for having the Finest Landscape Under Heaven, is widely believed as the best place to enjoy pleasant Karst hills, beautiful rivers and peaceful countryside in China. 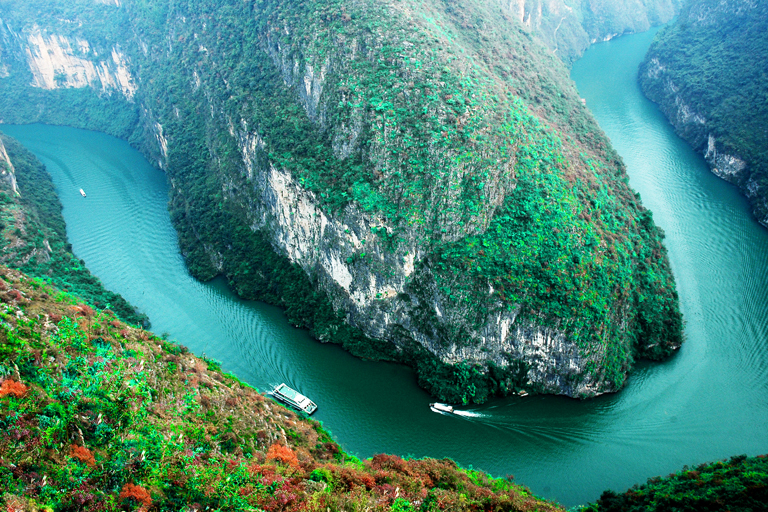 Currently there are more than 6 flights departing from Beijing to Guilin every day! 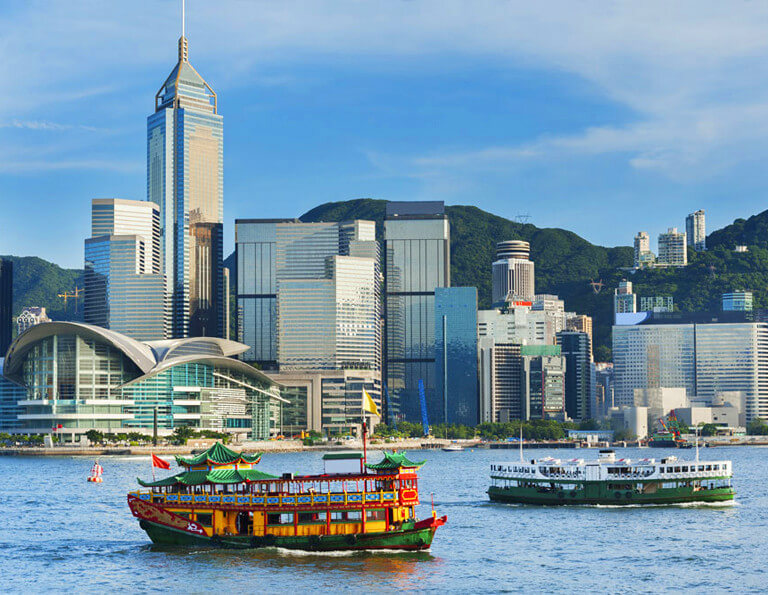 Traveling by the fast, comfortable and reliable high speed bullet trains is becoming more and more popular, as a stylish way to explore the Middle Kingdom. 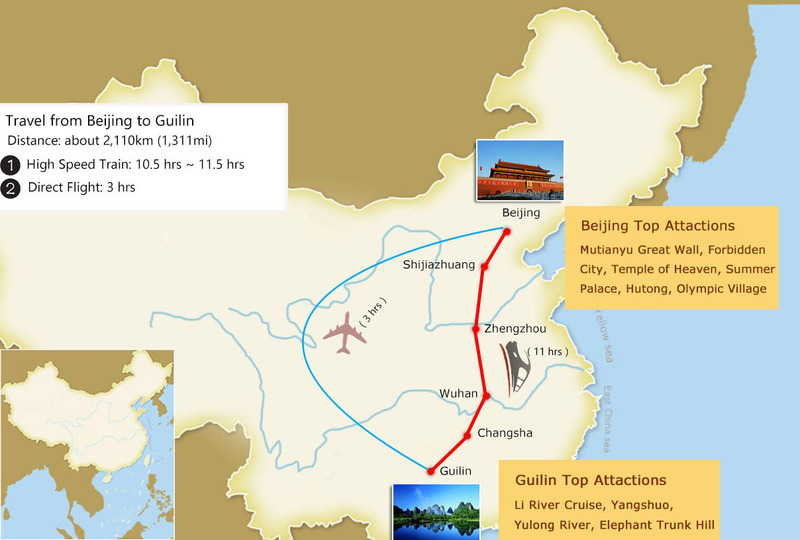 After your Beijing tour, you can take a direct bullet train to Guilin (usually departing in early morning). 11 hours journey on the train seems to be long, but you will not be tired and bored if you get a seat by the window. As the bullet train traverse the vast land of China from north to south, you will see so many aspects of China - metropolis, rural village, tiny towns, farm lands, markets, rivers, mountains...What a scenic and interesting train journey! 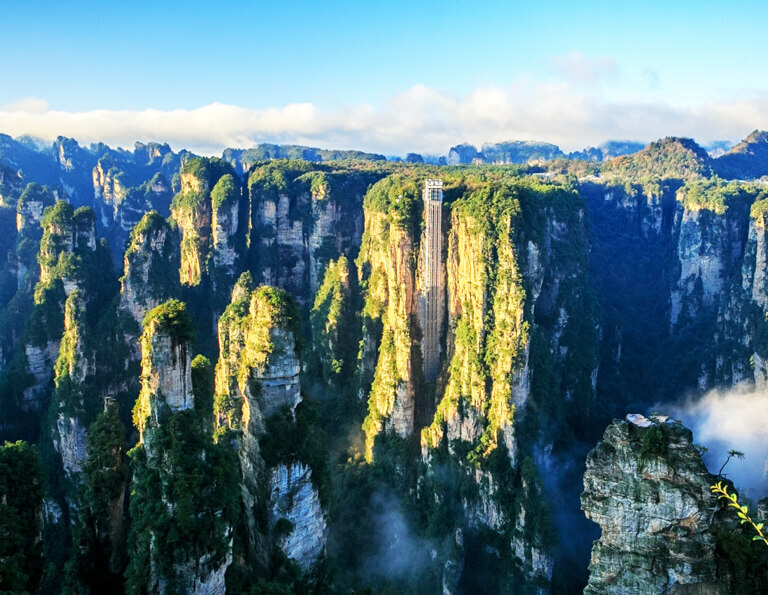 But if you think 11 hours' train journey is too long to spend, feel free to let us exchange to flight which takes only about 3 hours to fly to Guilin from Beijing. 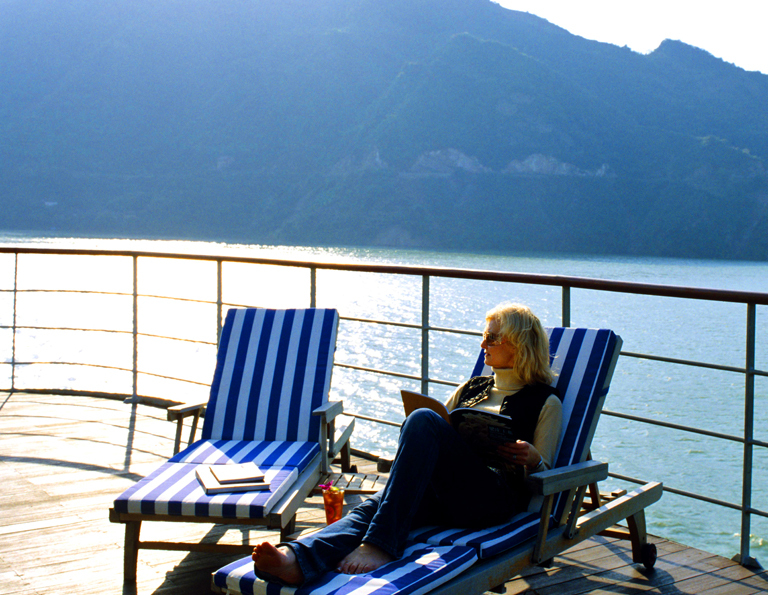 Beijing and Guilin are usually on the destination list of first-timers. 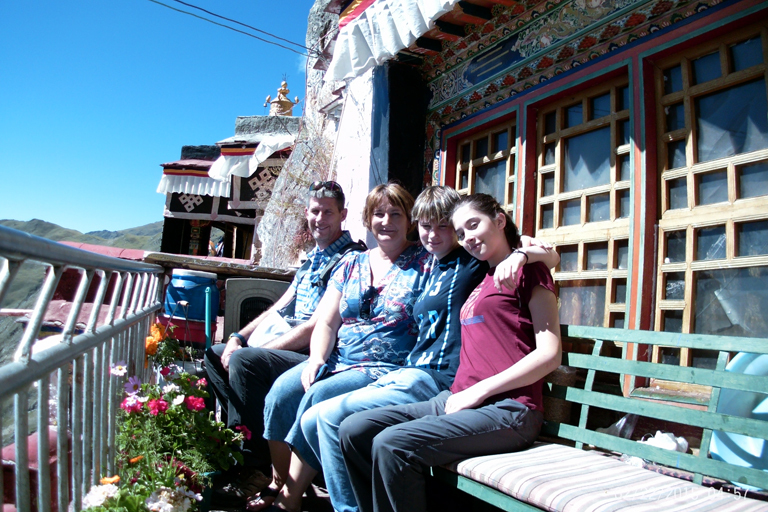 But if time allows, you are strongly recommended to plan more days to create a longer China vacation which also covers other popular destinations, such as Chengdu, Lhasa, Xian, Shanghai, Yangtze River, Tibet, etc.